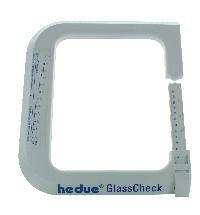 The GlassCheck is suitable for measuring total thicknesses of glass panes or of insulated glazed units, when installed. 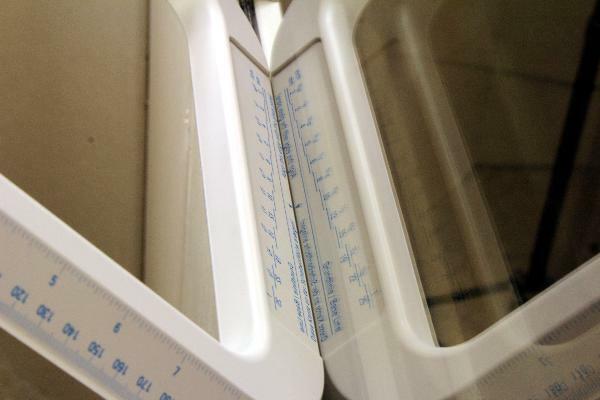 Thicknesses up to 120 mm can be measured. In addition, this device has an integrated optical glass thickness gauge. 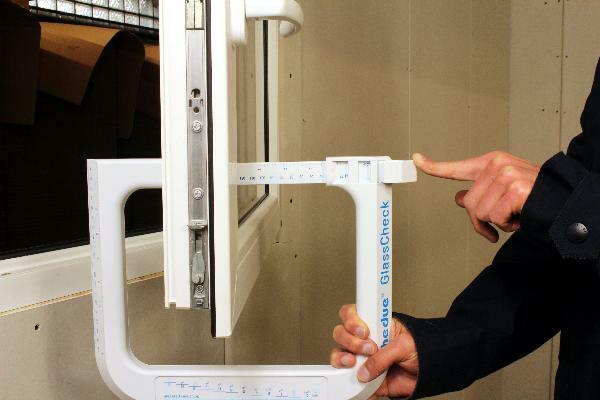 Thus, it is possible to read off glass thicknesses of individual glass panes.